Cheapest in Wolfsburg! This event has the cheapest VfL Wolfsburg vs 1. 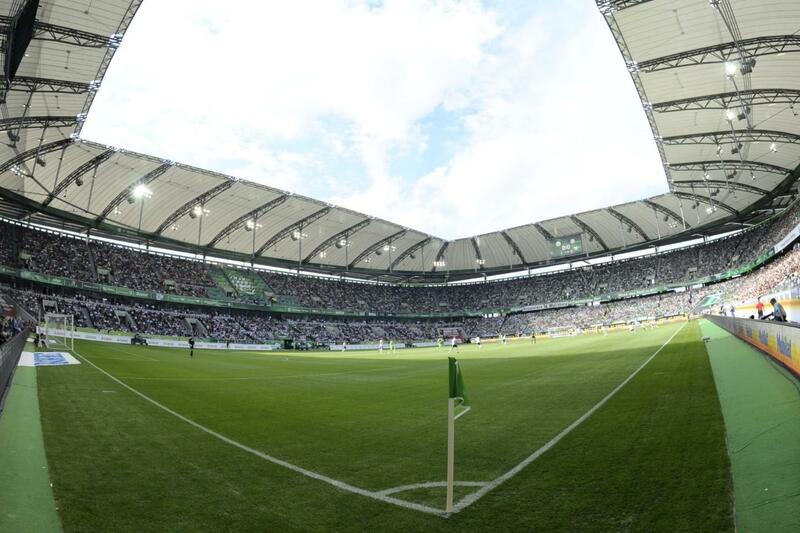 FC Nürnberg tickets in Wolfsburg available on our site.